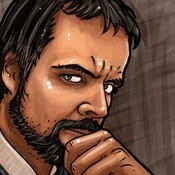 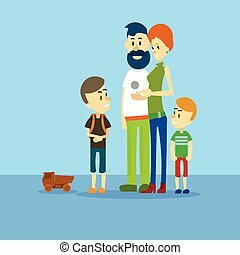 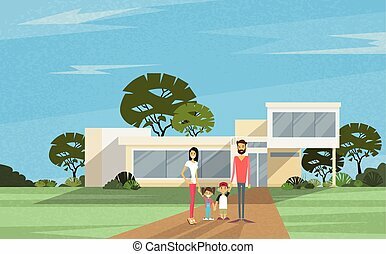 Cartoon stick drawing conceptual illustration of big family. 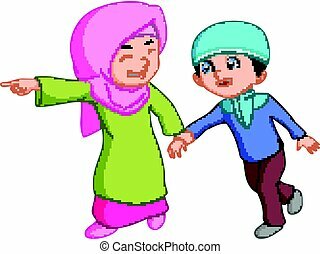 Parents, man and woman and four children, boy and girl are walking while holding hands. 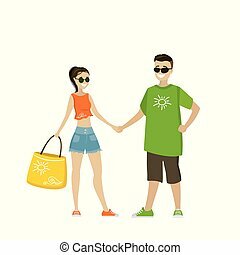 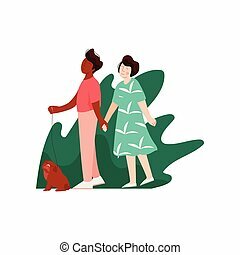 Young Man and Woman Walking Holding Hands on Nature, Multicultural Romantic Couple, Happy Lovers on Date Vector Illustration on White Background. 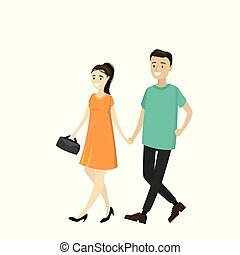 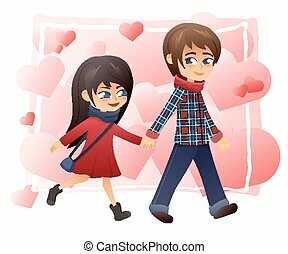 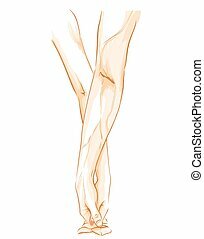 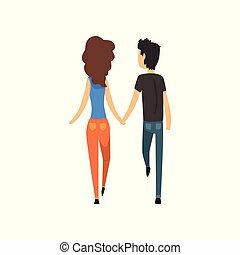 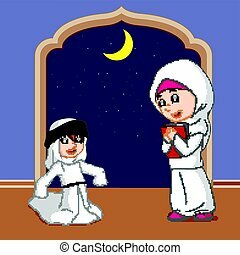 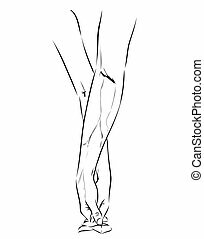 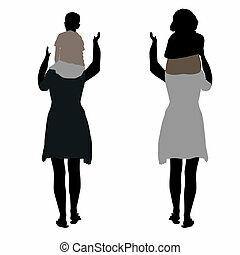 vector detailed flat illustration of walking holding hands couple on hearts background. 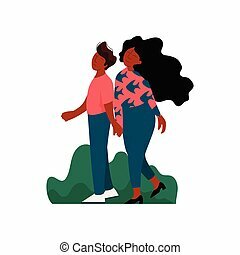 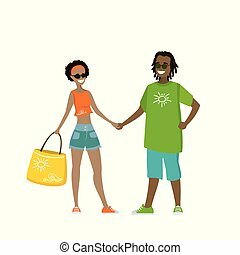 African American Romantic Couple Holding Hands while Walking, Happy Lovers on Date Vector Illustration on White Background.